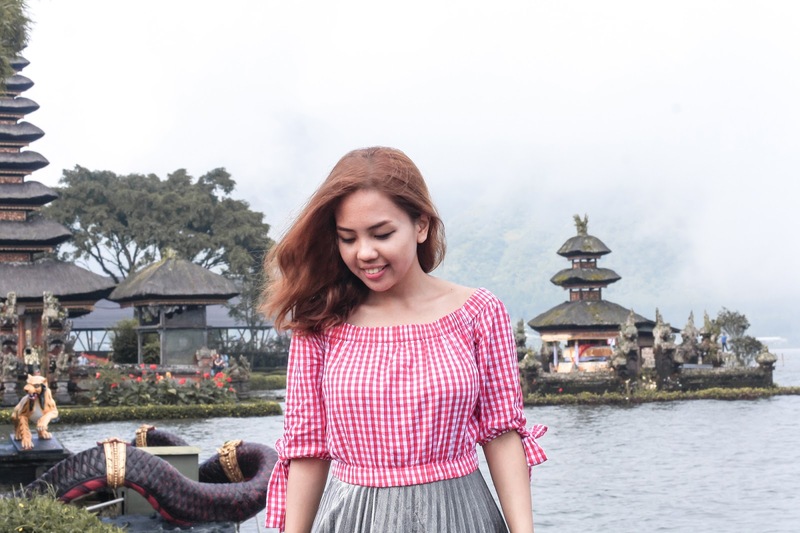 I haven't visited a temple in Bali for quite a while, then I came across Ulun Danu Bratan Temple in instagram, then I thought it looks so beautiful, why don't we visit it? And yes it looks even more beautiful in person! 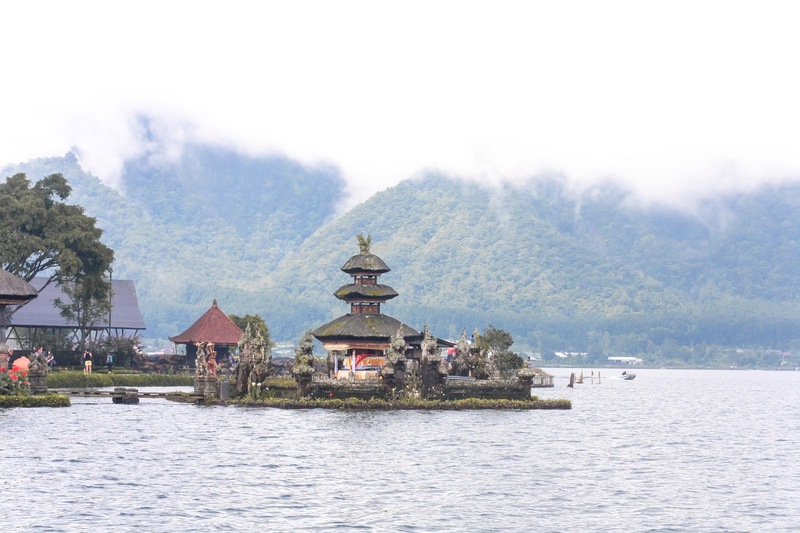 Ulun Danu Bratan temple is a major water temple which lies in the picturesque Bratan Lake in Bedugul area. It takes about 1 hour 45 minutes to get to the temple from Seminyak area by car. 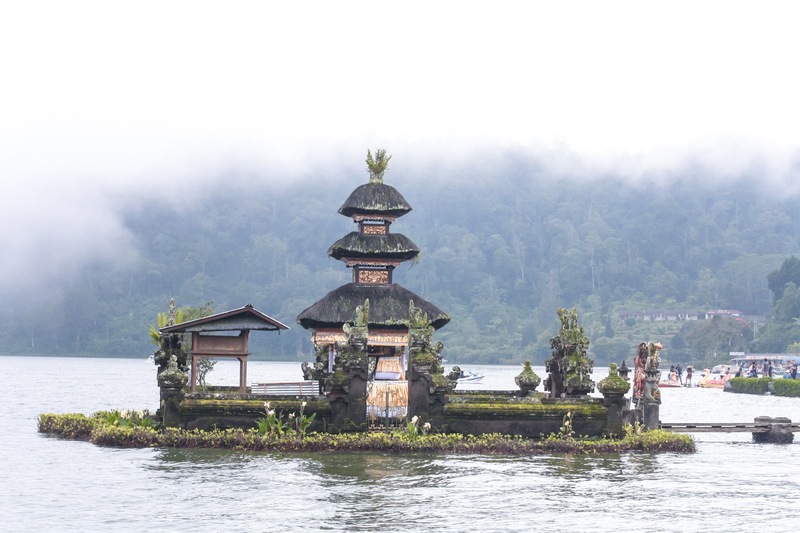 The temple area costs IDR 20.000 for the entrance fee and it closes at around 4 pm (last admission)The temple is not only important for the Hindu offerings, but the lake also acts as main water irrigation for its surrounding. Located 1200m above sea level, the area has a cold tropical climate thus the fog in this picture. Do you know that the temple also appears in 50k Rupiah note?